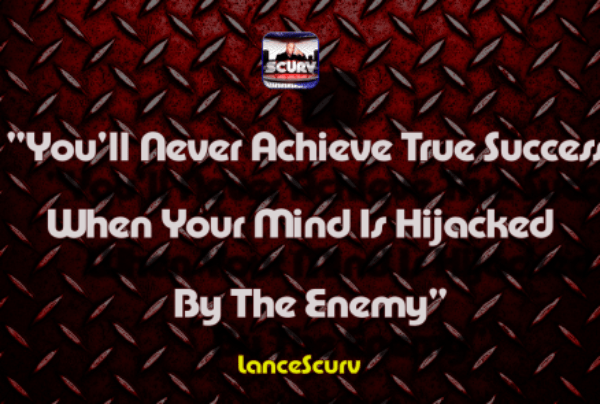 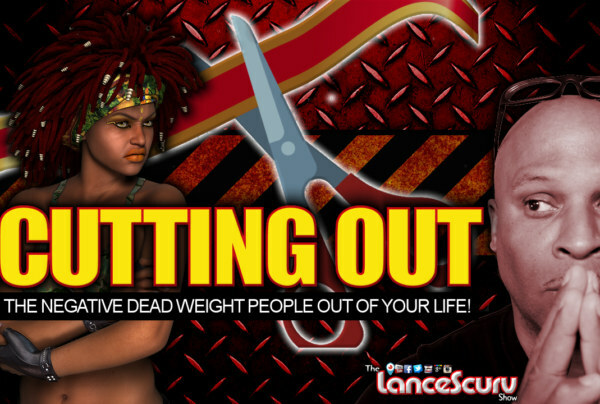 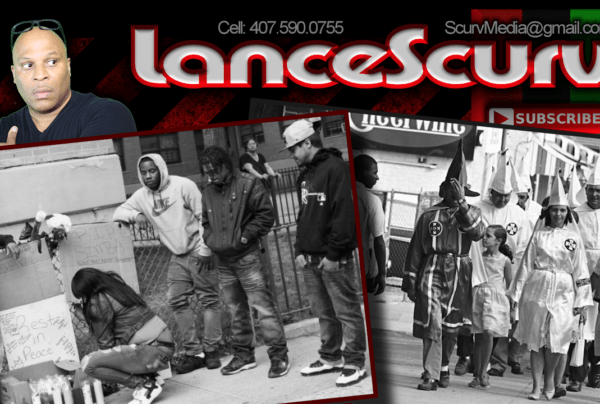 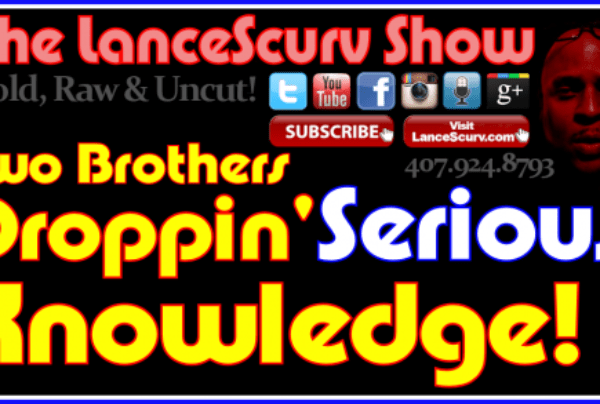 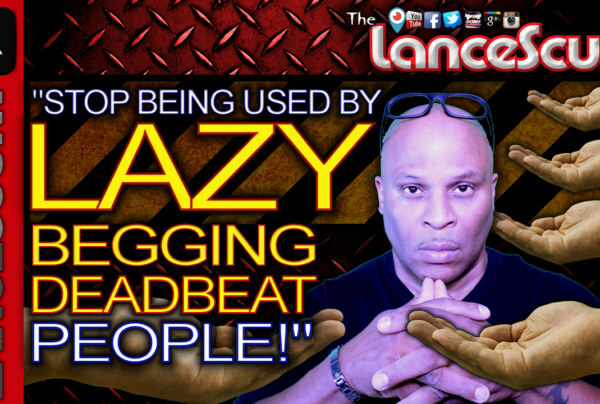 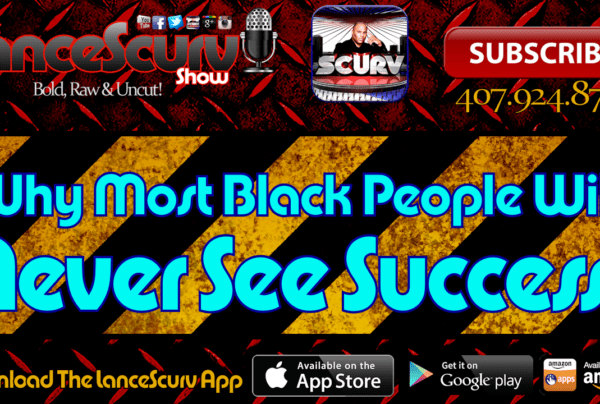 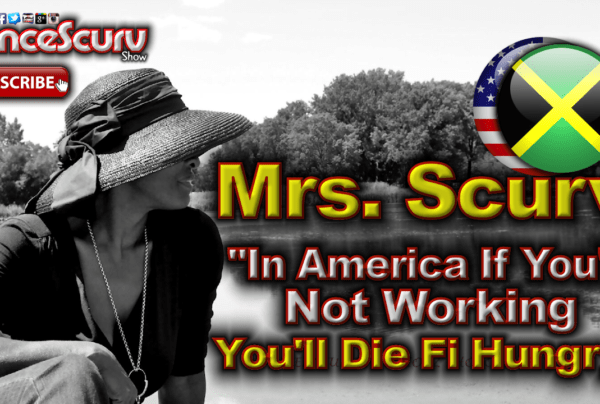 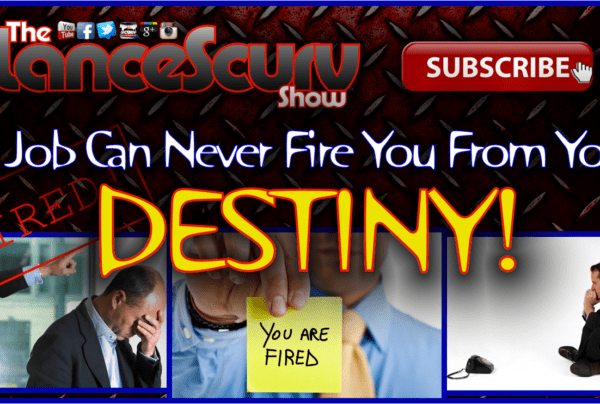 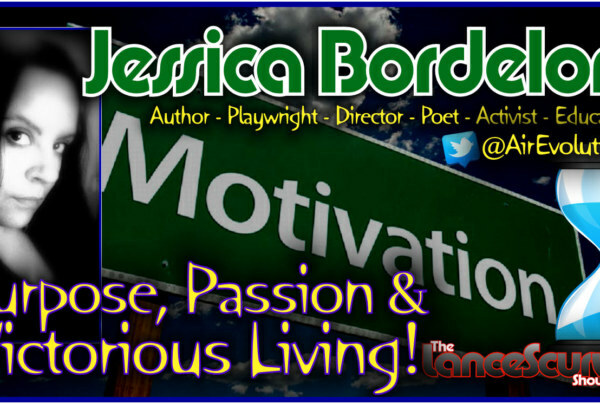 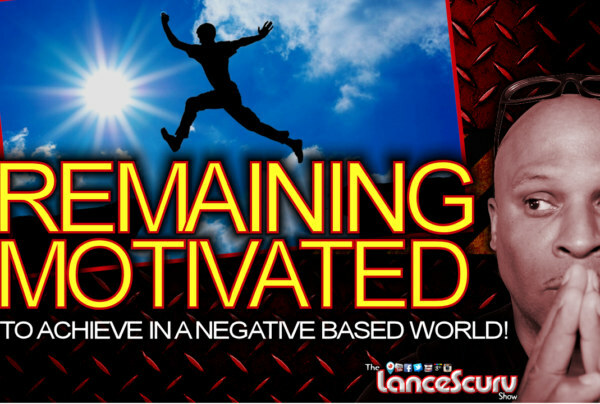 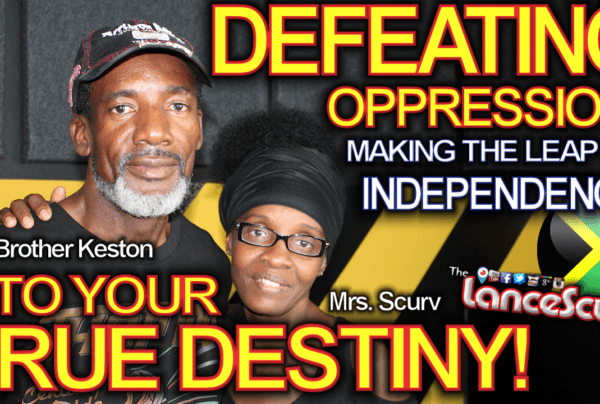 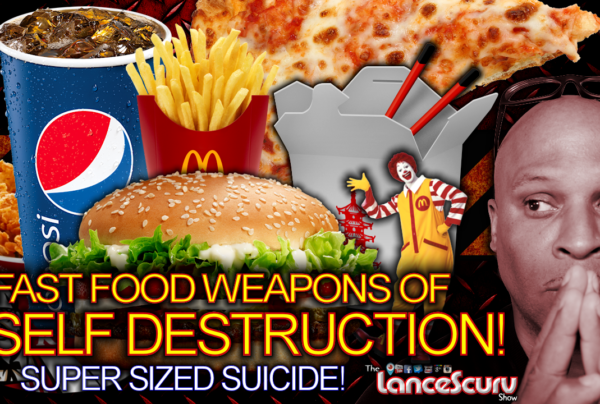 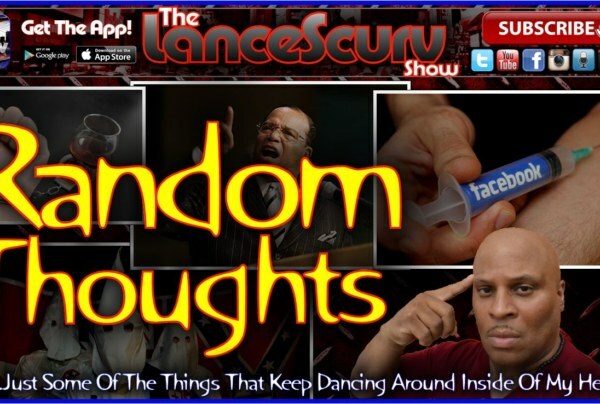 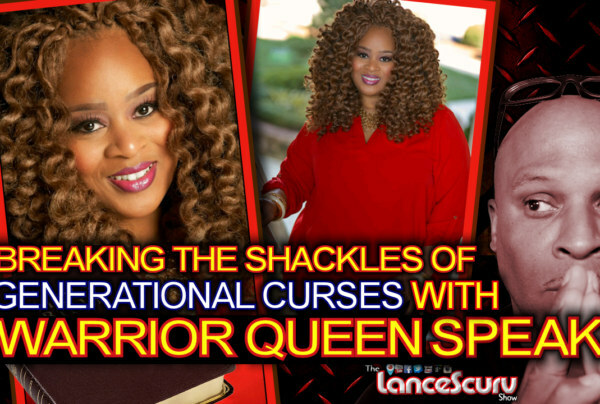 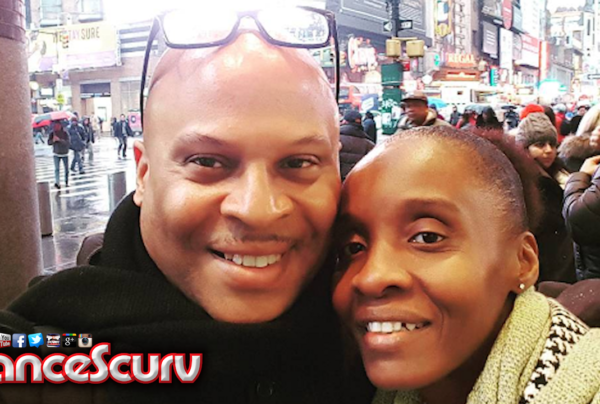 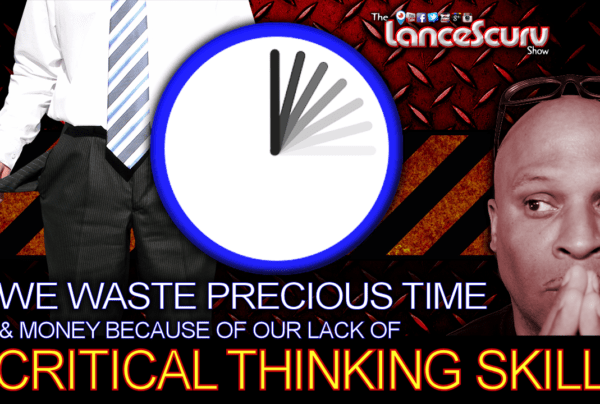 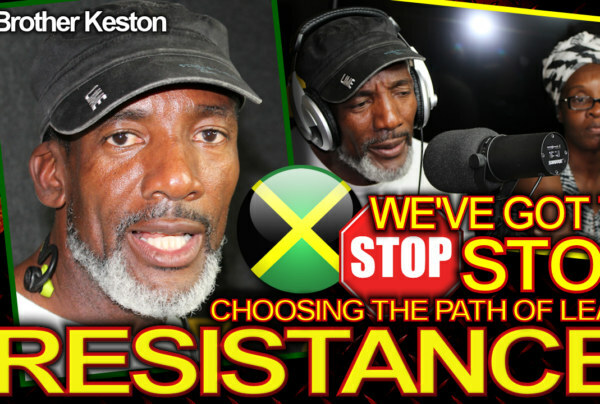 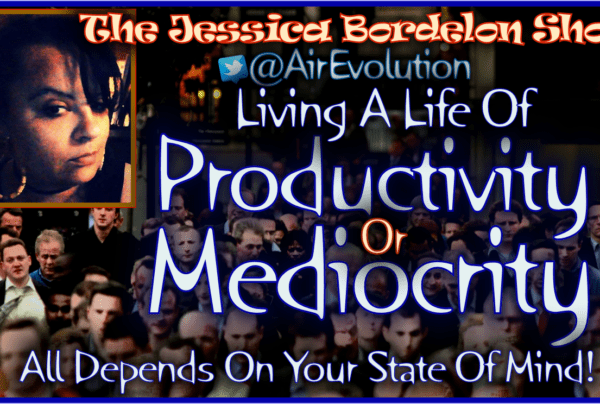 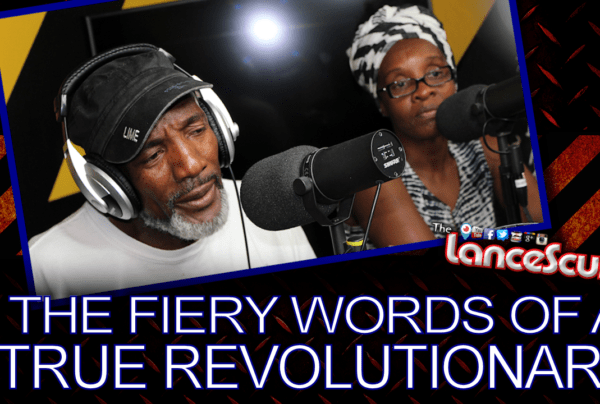 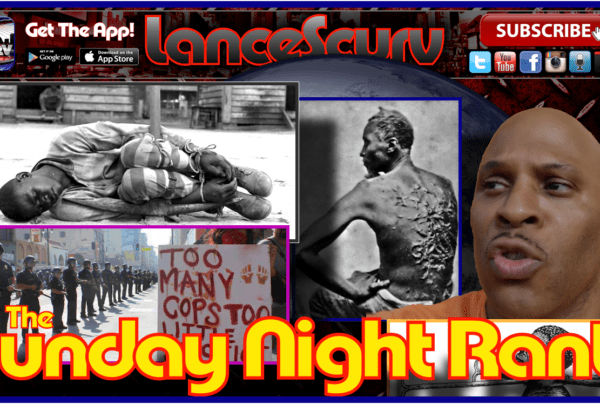 Focus Archives - LanceScurv - Bold, Raw & Uncut! 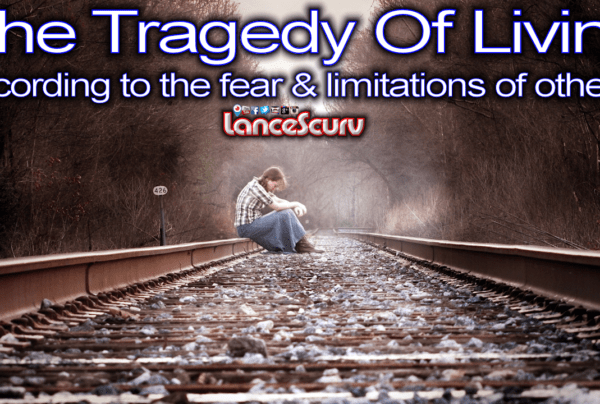 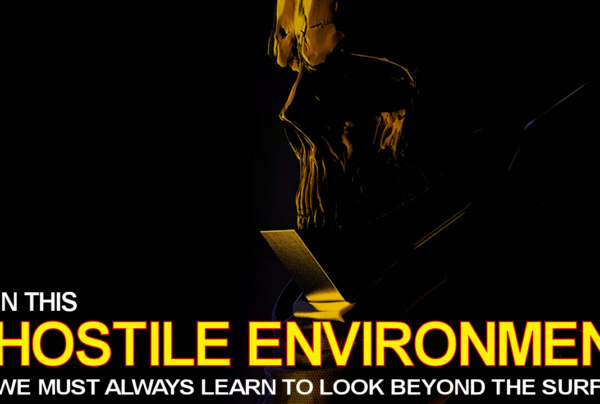 The Tragedy Of Living According To The Fear & Limitations Of Others! 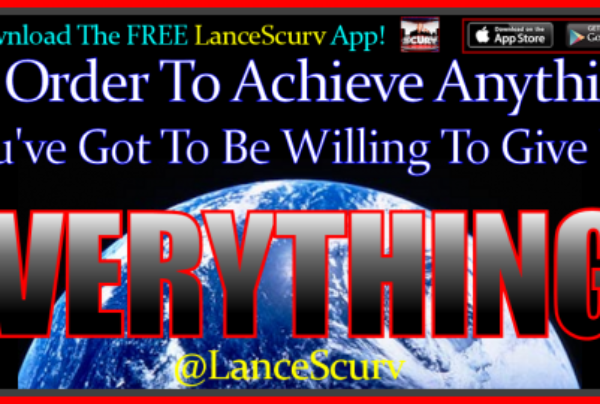 What Made It Possible For Me To Be Built For This!